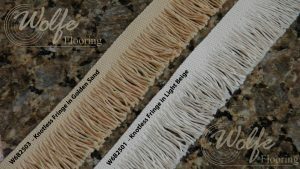 Knotless Fringe in Golden Sand provides a thrifty means to refresh a rug’s appearance. 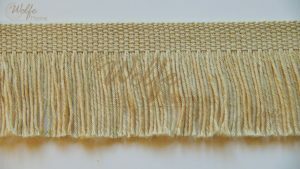 The color carries a touch of gold. 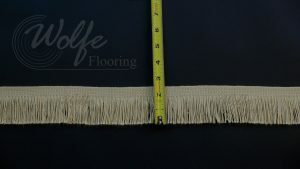 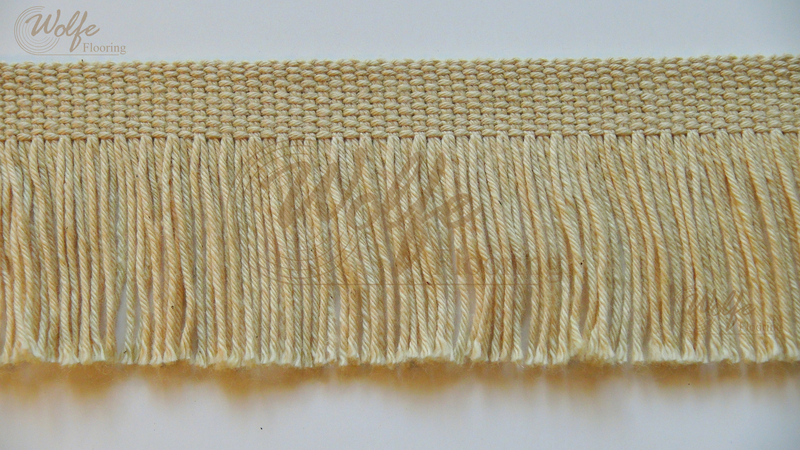 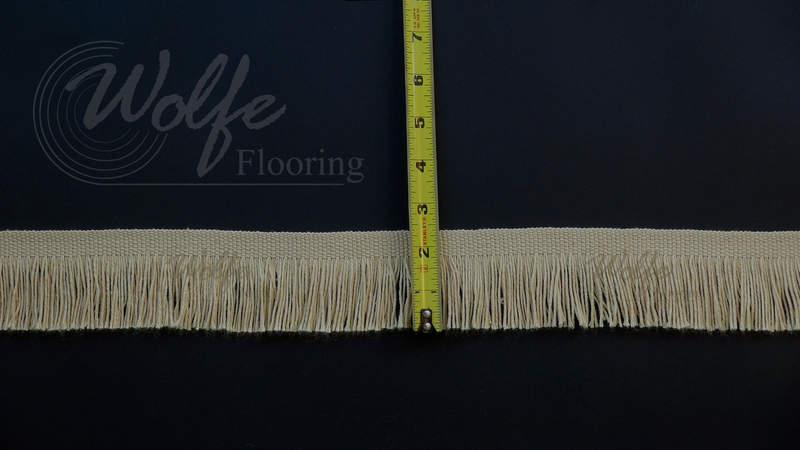 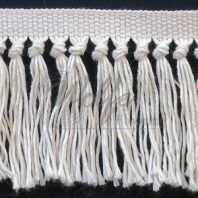 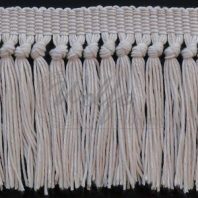 The fringe is 2.5″ long and has no knot. 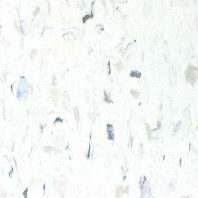 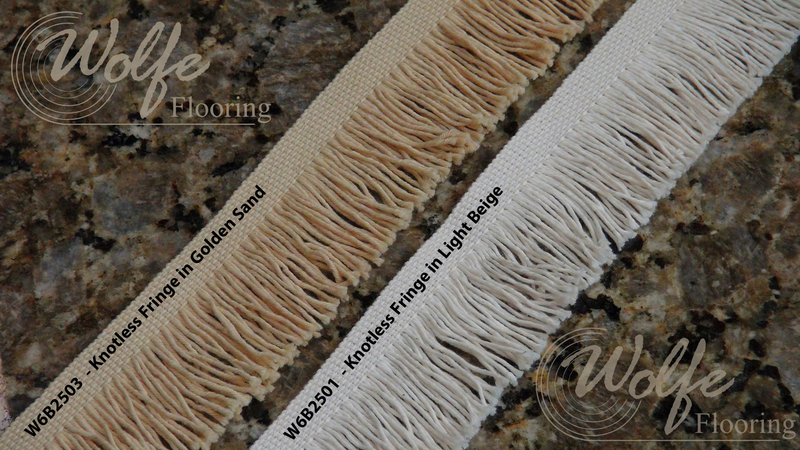 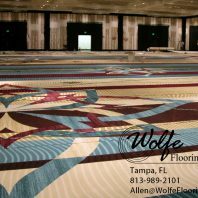 Our knotless fringes of W6B2501 and W6B2503 are among our best sellers because of the inexpensive price. 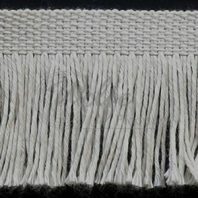 These two fringes are only different in color. 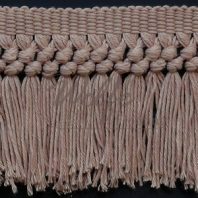 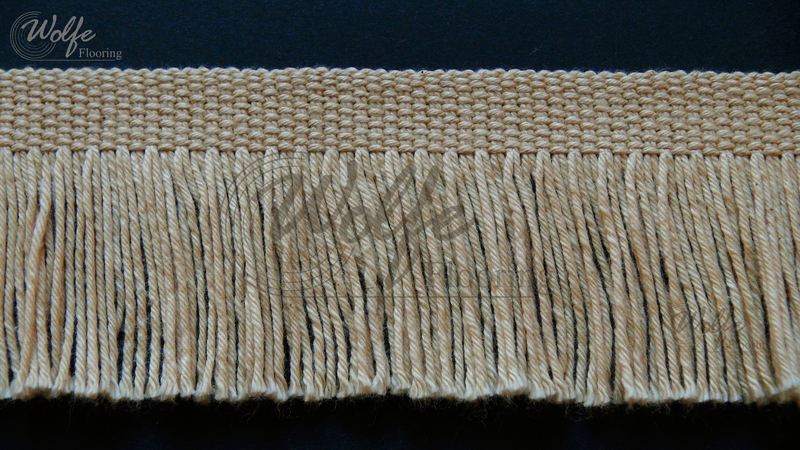 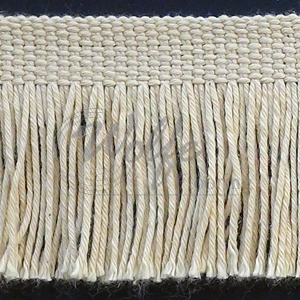 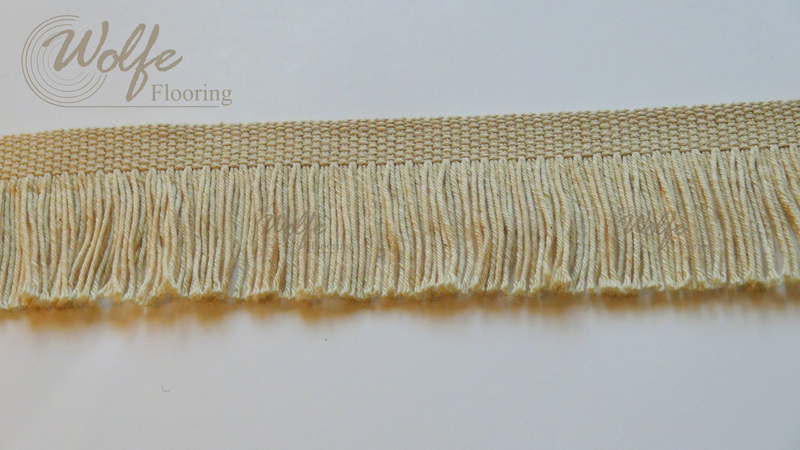 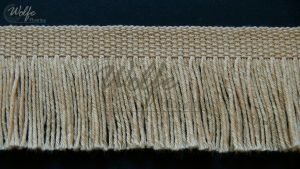 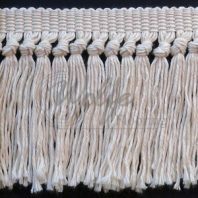 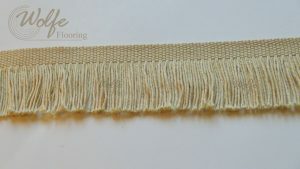 If you would like to upgrade or need a fringe with a knot, consider Smart Knotted Fringe in Light Beige.